Ruth, Sarah, Stefanie, Cassie, Victoria, Billie, Latishia and Maxine. Gemma Plumb and Naomi Clewett with additional leaders Jill McWilliam, Jayne Bazeley and Lesley Wildmann. 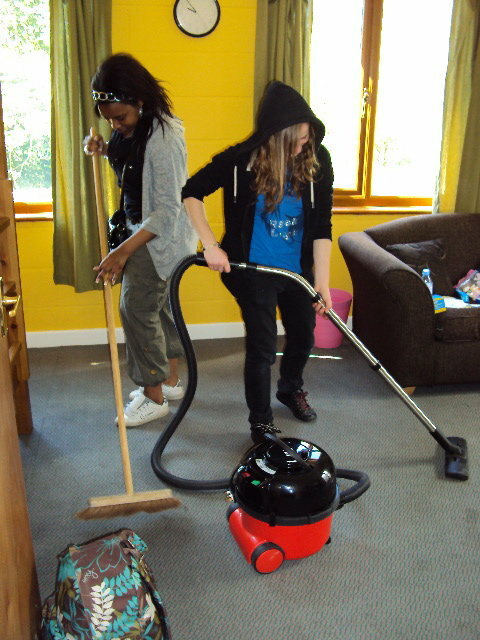 We shared the accommodation and living facilities with another Christian group. To build and strengthen bonds between the girls, between the leaders and between the girls and the leaders. To get the girls to work as a team. 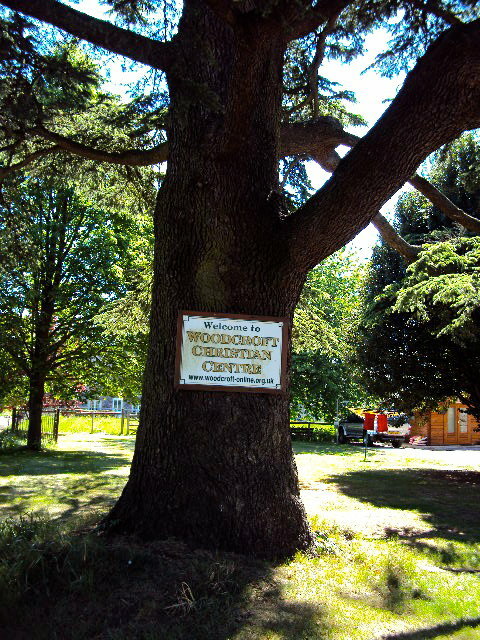 We arrived slightly later than planned at the Woodcroft Christian Centre on Friday night after a good journey through London and along the M4 and over the Severn Bridge into Wales. The instructions Gemma had printed were very good and got most of us there with no real problem, although Jill and Lesley did get slightly lost after Jill decided to follow the sat-nav. That will teach Jill to trust modern technology. Once we had all arrived safely at the centre, the girls went off and chose bunk bed dorms in the girlai??i? ?s chalet. We then enjoyed a hot chocolate and a game of spots so that everyone could get to know each other, and look silly with lots of red lipstick spots on their faces. Everyone woke up early and for the first time we could take in and enjoy the beautiful surroundings around us. The centre was located on a hill overlooking the River Severn. We also discovered the peacock in the pen just outside our chalet which had woken up a number of members of the group very early. 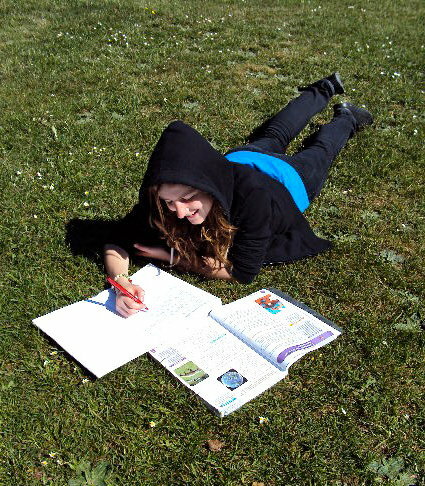 Following a lovely breakfast of bacon sarnies we all gathered on the grass outside in the sunshine and had a reflection session lead by Jayne. 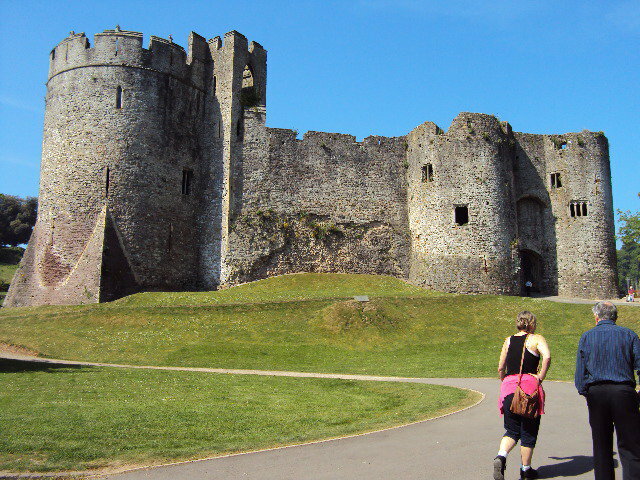 The rest of the morning was spent looking around the magnificent Chepstow Castle, which was much bigger than anyone had expected. One interesting fact that we discovered while on our visit to the castle was that the original door that is still on show there is in fact the oldest castle door in Europe. 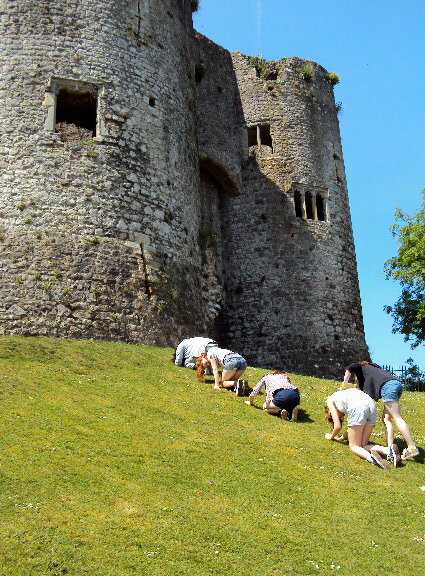 Following our visit around the castle we all enjoyed a picnic on the grounds outside the castle in the lovely warm sunshine. 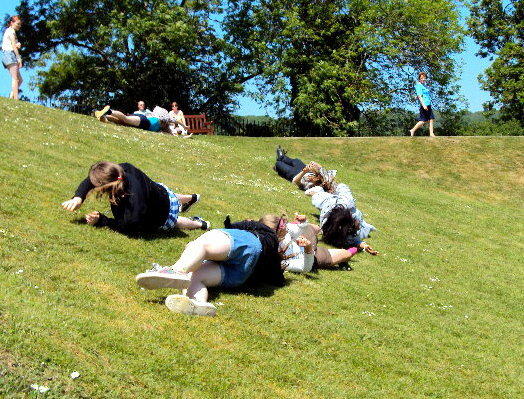 The hill leading up to the castle was perfect for rolling down and Lesley also organised a game of leap frogs, much to the amusement of the other visitors to the buyclomidonlaine.com castle. The activity that everyone, apart from Jayne and Jill, had been looking forward to ai??i?? 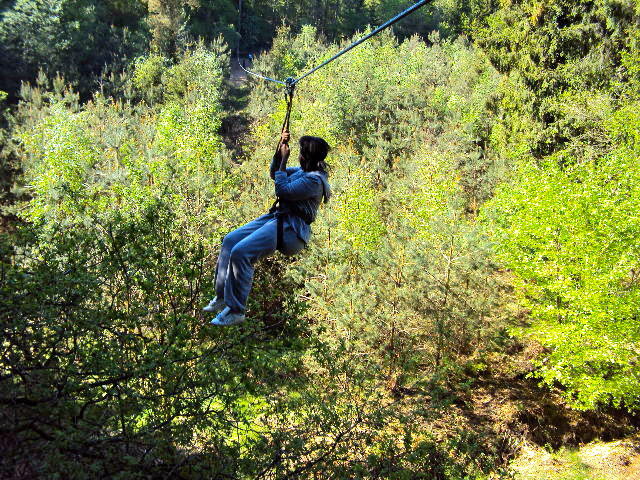 Go Ape. We arrived a little bit late, as we may have got a little lost, but we were still allowed to take part, although the group had to be split in two. 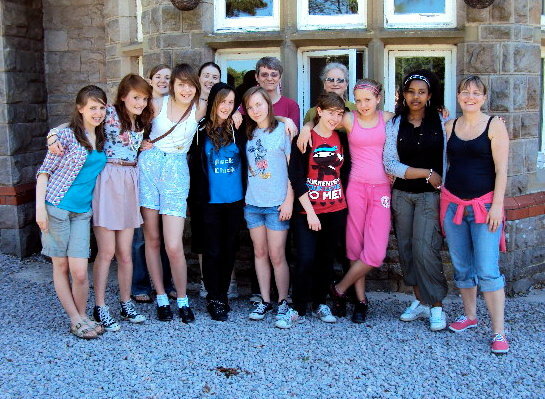 The first group consisted of Gemma, Naomi, Victoria, Stefanie, Sarah and Ruth. While the second group included Jill, Jayne, Cassie, Latishia, Billie canadian pharma company viagra. and Maxine. We all had to undertake a very detailed safety talk before we were allowed on the course with the main piece of advice being that the ai?? ?long rope loved the treeai???. Following the safety talk we were set loose on the course which consisted of zip-wires, tarzan swings and crossings suspended high up in the trees. 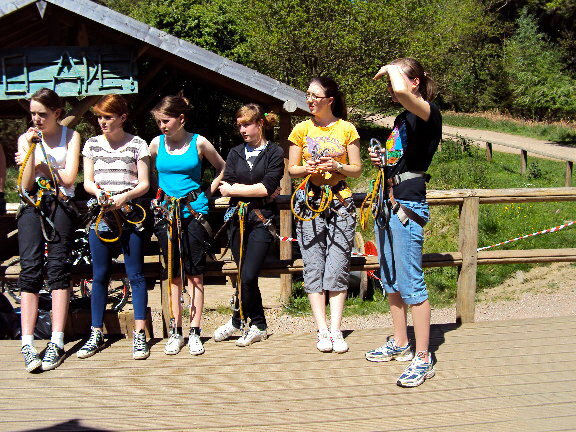 It seemed to be that most of the group were excellent at landed the zip-wires, but unfortunately a few ended up being dragged through the woodchips. All the girls really enjoyed the experience and it provided an excellent environment in which the girls could work together and support and encourage each other. Despite new healthy man viagra review. being terrified of heights Jill and Jayne both took part so that the girls could go around the course and they both got very large cheers once they had come down the very last zip-wire. Back at the centre the other group we were staying with had provided a wonderful barbeque and so we all sat in the sunshine and enjoyed a few hamburgers and sausages. 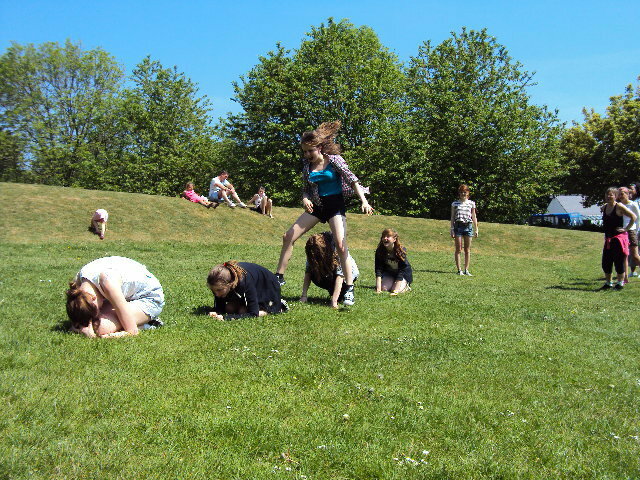 While it was still warm and there was late sunshine around Gemma and Naomi got the girls to take part in some team building games, which included trying to fit 4 members of a group onto a decreasing size of newspaper, which Maxine, Stefanie, Latishia and Cassie excelled at. We then all took part in the doughnut game which involved everyone trying to eat a raspberry jam doughnut without licking their lips and Gemma had very kindly added extra sugar to the doughnuts, just to make that much harder. Most people ended up with sugar around their faces, and in Lesleyai??i? ?s case jam, but Ruth excelled and managed to come out the other end very clean. 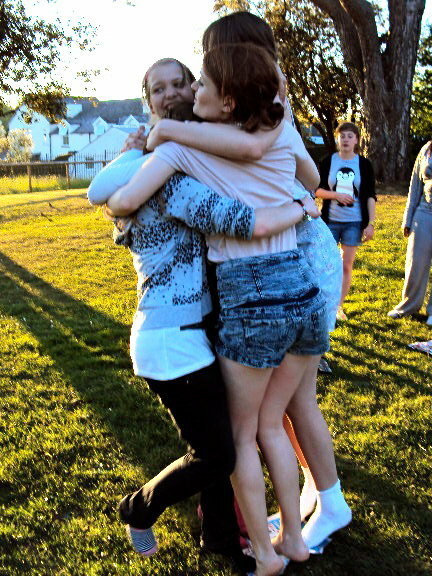 We then all played the name game, which involved one person putting a post-it with a name of a famous person (Simon Cowell and Lady Gaga) or someone we all knew (Clive and Jayne) on there forehead. That person then had to ask yes and no questions to the rest of the group in order to guess who they were. Most of the groupai??i? ?s personal favourite was Jill trying to guess that the post-it on her forehead said Jill McWilliam, cue one very confused Jill. The main part of the evening was a reflection session taken by Jayne, in which everyone was welcome to mention someone who had inspired them. 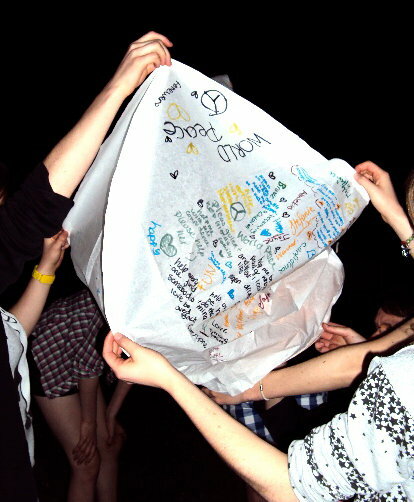 We then split into two groups and each group wrote either people who had inspired them, people they wanted to remember or dreams and wishes they might have onto a sky lantern. 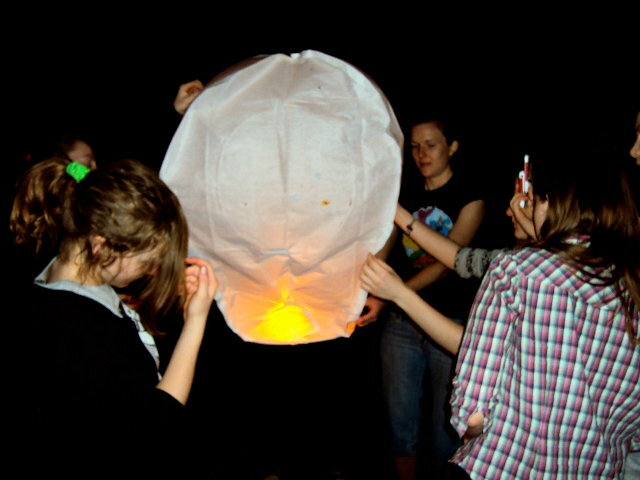 We then lit the sky lanterns and watched them float into the Welsh skies and disappear into the sunset. While this was zoloft online, online Zoloft. all going on a camp fire had been lit in the field next-door. The evening was then completed with a mug of hot chocolate and the After Eight game, betamethasone ointment 0.05. which involves putting an after eight chocolate onto your forehead and trying to get it into your mouth without using your hands. After much trying and a lot of funny concentration faces, most people managed to get the after eight into their mouths, the exception was Latishia whose After Eight got stuck to her forehead and would only move after it had started to melt, leaving a trail of chocolate across her face ai??i?? very funny. We all woke up to another very warm, sunny day. 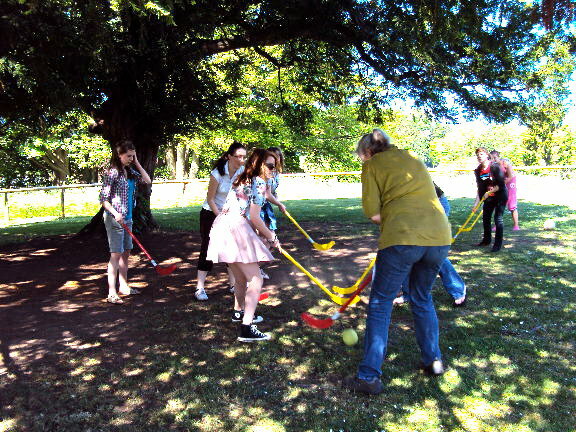 Following breakfast, a few members of the group had some revision they had to complete, while the rest of the group enjoyed a competitive game of hockey followed by fluffy bunnies and another chocolate game. After much persuasion that we had to go home, we all packed up and cleaned our rooms before making the 4 hour journey home along the M4.